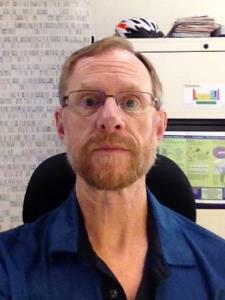 I have been a research scientist at Oak Ridge National Laboratory for over 25 years. Over that time I have worked on a number of different research projects including the chromatin structure in ciliates, the human and mouse genome projects, and bacterial genome annotation. My most recent projects have focused on bacterial genomics, bacterial genome structure and evolution, bacterial gene expression analysis, and metagenome analysis.